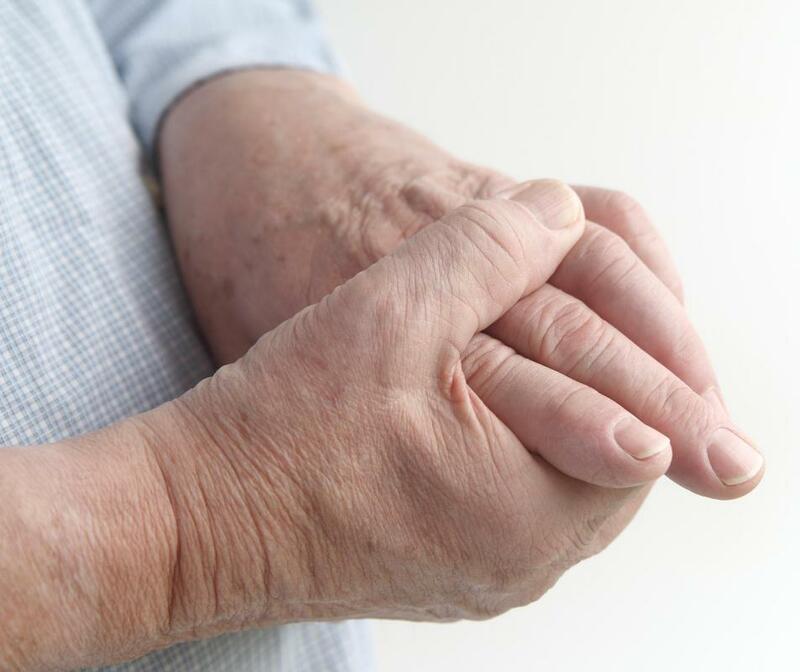 Arthritis rub may offer relief for hand stiffness. 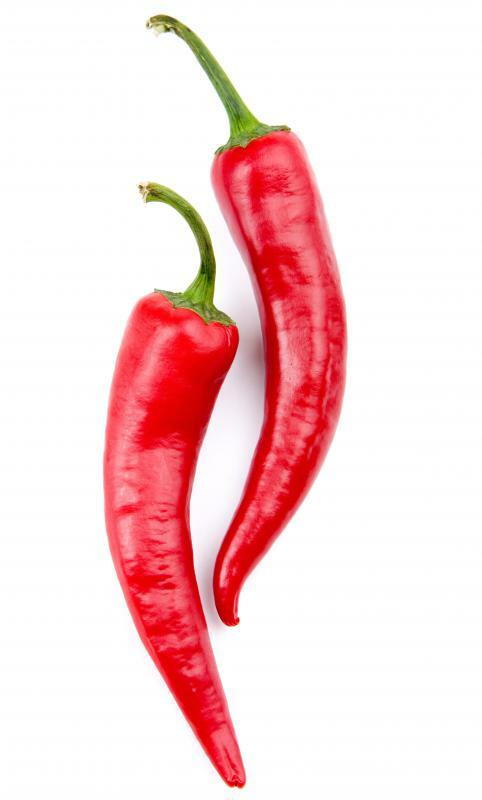 Rubs that contain capsaicin, a chemical that gives red peppers their heat, can be used to relieve arthritis pain. Arthritis rub can offer some relief for stiffness and soreness but it will not cure arthritis. While this product can help ease pain, it is important to choose a product that is safe for you. Some types of arthritis rub contain aspirin-like ingredients and are not recommended for those with aspirin sensitivities or for patients using blood thinners. Other types may include ingredients that can potentially cause allergic reactions, so it is important to distinguish between various arthritis rubs. It is generally a good idea to seek advice from your healthcare provider before using any type of new medication, including over the counter preparations. This is especially true if you regularly use any other type of medicine. It is a precautionary exercise to avoid adverse drug interactions. Aside from possible interactions, an arthritis rub may also cause allergic reactions, so it is good to make sure your doctor is aware of any known allergies. As noted, aspirin sensitivity is a concern but those allergic to peppers may not wish to use a brand that contains capsaicin, which is also found in peppers. It is also important to be aware of other possible skin irritations. It is generally best to apply an arthritis rub to a small area of skin to test the product before using it on large areas of your body. If a redness, discomfort, or a rash develops, discontinue use and inform your doctor. You may also wish to ask about prescription formulas or those specially created for people with sensitive skin. Some products that contain capsaicin will recommend avoiding exposure to the sun. If you need to be outdoors, you may wish to choose another formula of arthritis rub. It is always a good idea to read the label and you can also ask your pharmacist for information. The more information you have regarding the available products you have the easier it will be to make a choice. Keep in mind that some of the product can remain on your hands after application so you may wish to choose an arthritis rub formula that rinses clean easily. The scent contained in some arthritis rubs can be very strong and may not wash away easily. The ingredients used have very distinct aromas. The scent can become overpowering or even offensive when an arthritis rub is used in large quantities. It may be best to use rubs when not entertaining guests or going out in public, or you may wish to find a formula that is fragranc-free or contains a lighter scent. How Do I Choose the Best Muscle Rub? What Are the Benefits of Cherry Juice for Arthritis? What Is the Connection between Sugar and Arthritis? What can Cause Premature Arthritis Symptoms? There is a medication called DMSO (Dimethyl Sulfoxide) that's used for arthritis. I know that in hospitals, they sometimes give this as an IV to arthritis patients. Apparently DMSO is also available as a cream or rub. Has anyone here tried it? I usually use a rub with lidocaine when my arthritis acts up. It works well for pain but not for inflammation, and I have to apply it frequently. I need something that works better. @donasmrs-- I've tried a camphor rub before and it didn't for me. It's not strong enough. I have severe arthritis so I need something that has very strong analgesic properties. I've had better results with rubs that contain arnica or capsaicin. Both of these are natural analgesics. A good old menthol rub works well too actually. The only problem with menthol rubs is that they smell way too strong. So I only use a menthol rub when my pain is severe. There is a pain-relieving rub at pharmacies and stores that comes in a small glass jar. It contains camphor and menthol. It works quite well for arthritis pain. I have arthritis in my knees and I apply this rub on my knees twice a day.